Thomas Lamb (1690)(#1)was born about (1690) in Chesire, England, and married Mary Webster in Bucks County, Pennsylvania daughter of Peter Webster and Mary Gilkinson. She was born in 1696 in Bucks County, Pennsylvania. Thomas Lamb (1721) (#2)and Alice Longshore married May 16, 1744, in Middletown MM, Bucks County, Pennsylvania. 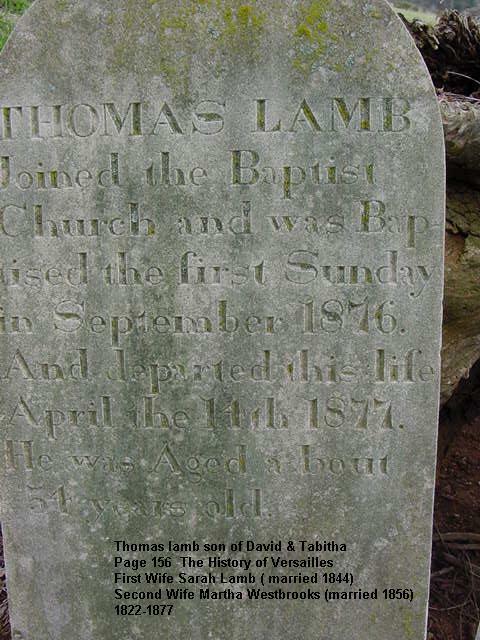 The tombstone inscription of their first child, Thomas Lamb (1745), has been read that he was born in 1743 and died in March 1816 at age 73 years. 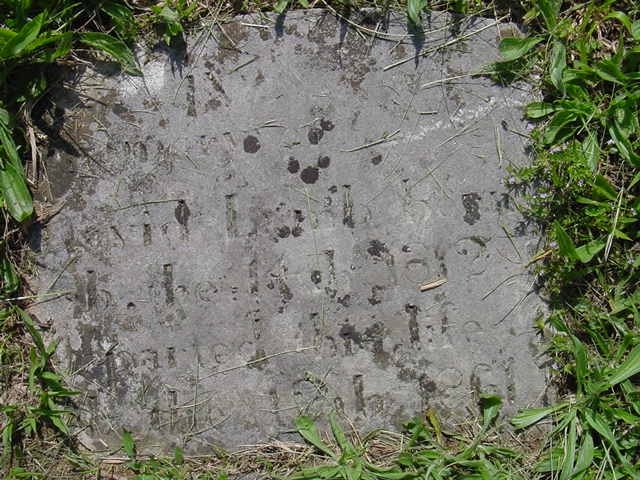 It is possible that the tombstone dates were misread and Thomas was born in 1745. The second child, William, was born about 1750, Bucks County, Pennsylvania. 1: Thomas Lamb (1745) (#3) born about 1745, in Bucks County Pennsylvania; died March 1816 in Versailles, Tennessee. 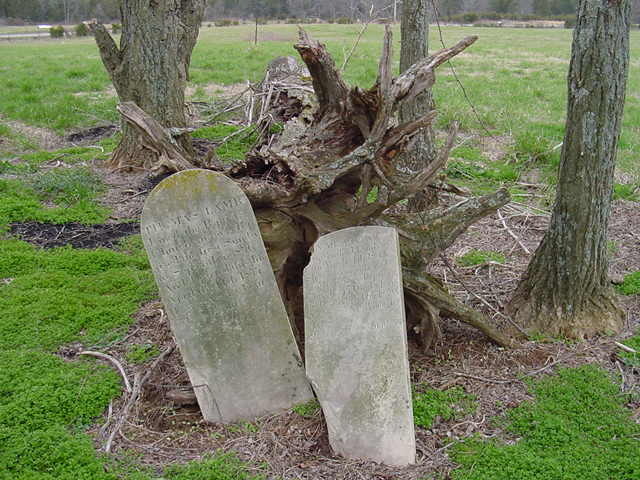 He married (1) Sarah (unknown) about 1765 in Loudon County, Virginia; born 1748; died April 15, 1791 in South Carolina. He married (2) Katherine (unknown) about 1792 in Union County, South Carolina; born 1763 in South Carolina; died February 1834 in Versailles, Tennessee. 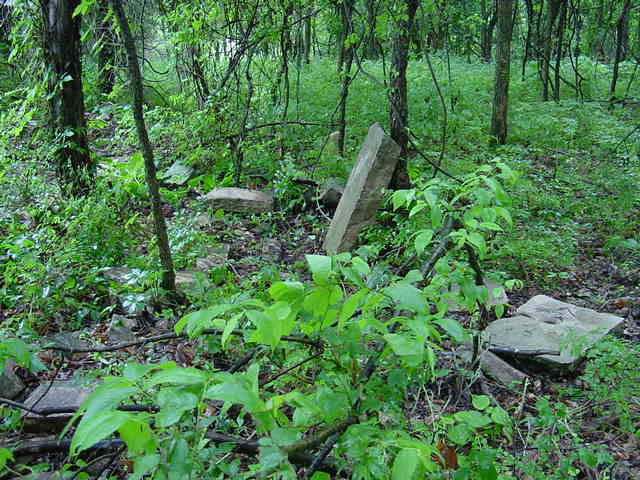 Thomas & Katherine are buried on the East Side of the Versailles Knob in Versailles, Tennessee. 3:Alice Lamb, born between 1748-1765. 7: John Lamb born about 1763 in Loudon County, Virginia; died December 12, 1826. He married spouse (unknown). 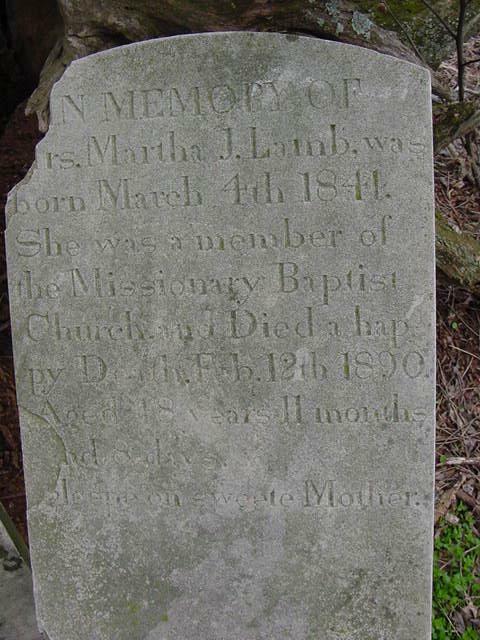 8: Margot/Margret Lamb born after 1766, Union County, South Carolina; died 1852 in Dekalb County, Alabama. She married James Siniard about 1790 in Spartanburg County, South Carolina. 1: Robert Lamb born May 23, 1766 in Newberry District, South Carolina. 2: Elizabeth Lamb, born January 18, 1768 in Newberry District, South Carolina. 3: William Lamb, born November 16, 1769 in Newberry District, South Carolina. He married spouse (unknown) about 1789. 4: Thomas Lamb (#4), born November 16, 1771 in Union County, South Carolina; died 1840 in Henry County, Tennessee. He married Elizabeth (unknown) about 1800 in Union County, South Carolina; born about 1778. Thomas Lamb is buried in Paris City Cemetery in Henry County Tennessee. 5: Joseph Lamb, born November18, 1773 in Union County, South Carolina. He married Sarah Holly about 1796 in South Carolina; born in 1777 in Union County, South Carolina. 1: Martin Lamb, born 1798 in Union County, South Carolina. He married (1) Frances Hill October 31, 1816 in Williamson County, Tennessee; born 1798; died about 1831. He married (2) Cassandre Marchant about 1834 in Tennessee; born about 1812. 2: Son Lamb born before 1800 in Union County, South Carolina. 3: Elizabeth Lamb, born sfter 1800 in Union County, South Carolina. 4: Sally Lamb, born after 1800 in Union County, South Carolina. 5: Jane Lamb, born after 1800 in Union County, South Carolina. 6: Mary Lamb, born December 22, 1775. 7: David Lamb, born December 28, 1777; died 1846 in Rutherford County, Tennessee. He married Tabitha (unknown) in South Carolina. Will make proper connection later! David Lamb born: February 4, 1812 died: February 12, 1861 is buried in Mt. Pleasant Cemetery in Versailles, Tennessee. Marker is laid over on the edge where tomb stones were bulldozed over many years ago by a local that went berserk. Many stones were lost to this incident and David's still remains but is broken and laid flat on the ground, still readable in 2004. 8: Vester Lamb. She married James Hill. 8: John Sr. Lamb, born December 19, 1779 in Union County, South Carolina; died after 1850. He married Cloey (unknown) born between 1780-1790; died 1850. 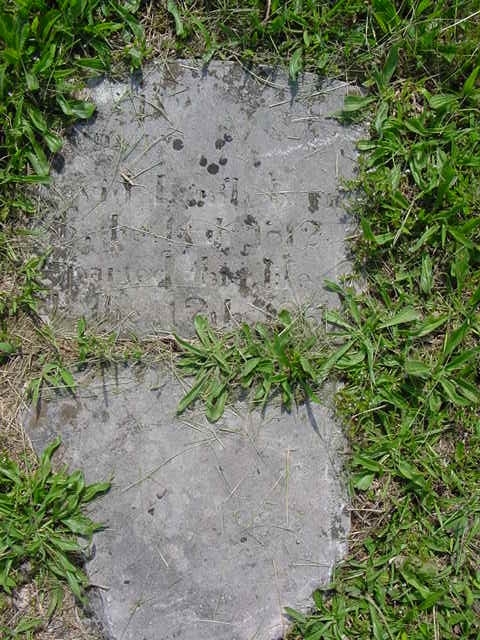 1: Morgan Lamb, born 1800; died 1850. He married (1) Esther Hurley. He married (2) Rhoda Hardin about 1829; born between 1810 - 1816; died after 1870. 4:John Jr. Lamb, born 1816 in Tennessee; died 1885 in Greene County, Arkansas. He married (1) Ann Houston 1838 in Lauderdale County, Alabama; born 1816; died between 1871 -1 1872. He married (2) Rebecca Cardwell about 1871 - 1872. He married (3) Betsey A. Travis 1878 in Craighead County, Arkansas. 5: James Lamb, born 1821; died 1896. He married Rebecca Houston; born 1818; died 1881. 6: Mary Lamb, born 1825; died 1877. She married Wilson Willcockson; born 1835; died 1901. 7: Sarah Lamb, born between 1825 - 1830; died 1852. She married Reuben Adams; born about 1828. 10: Alice Lamb, born June 19, 1783. She married (unknown) Ray 1901. 11: James Lamb, born November 25, 1785. He married Margaret (unknown) about 1809. 1: Martha Lamb, born about 1810 in Williamson County, Tennessee. She married Aedev Adrian Sharp January 25, 1828 in Lauderdale County, Alabama. 1: Jonathon Lamb, born after 1792 in Union County, South Carolina. He married Katherine; born 1810 in Ohio. Reference page 53&65 Parents of Moses Lamb. 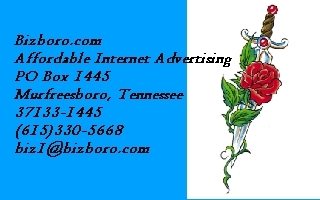 Johnathon J. Lamb 1812 It is my belief that Jonathon lamb is buried in Paris City Cemetery Henry County Tennessee. Colonel 5th. Tennessee Infantry Regiment, Killed at Ellsbury Ridge Georgia in 1864 C.S.A. Thomas Lamb (1771) (4) Thomas Lamb was born November 16, 1771 in Union County, South Carolina, and died 1840 in Henry County, Tennessee. He married Elizabeth (unknown) about 1800 in Union County, South Carolina. She was born about 1778. 1: Joseph Lamb born between 1804- 1805 in Union County, South Carolins. He married Mary Ray; born about 1807. 2: Jason Lamb, born about 1806. He married Melissa Marchant. Reference page 67 Parents of Moses Lamb. Thomas Lamb (1798)(#5) Born: 1798 in South Carolina Died: 1864 in Bedford County, Tennessee He Married : Parry Putman in Williamson County May 06,1821. 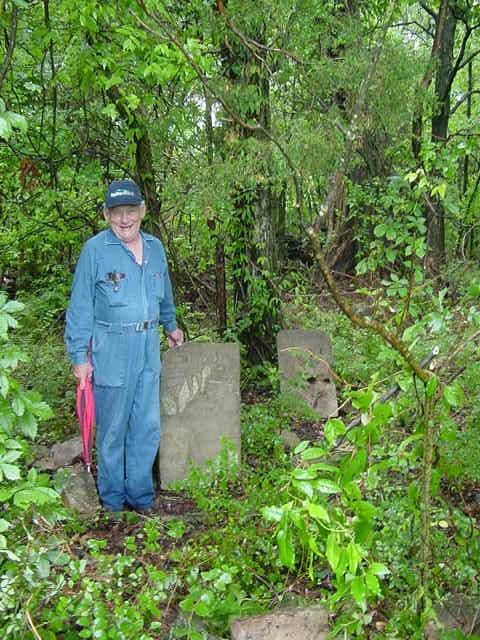 It is my belief that Thomas and Parry are buried directly south of Versailles Knob in the Lamb Cemetery on the back side of the Bob Hales place on Fruit Valley Road. 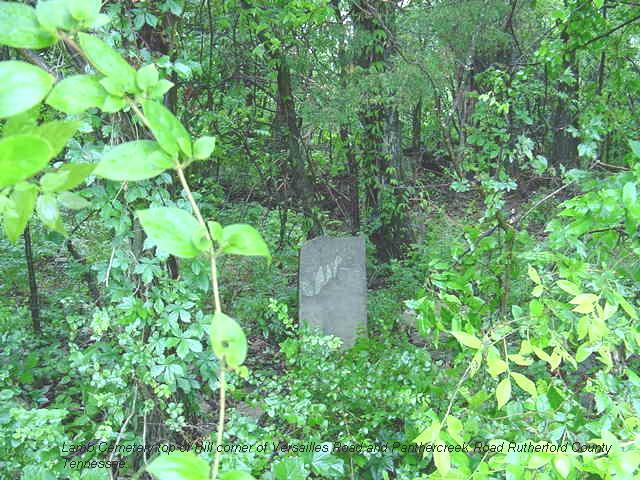 This cemetery is very difficult to find and is directly to the left of the old road bed a good 1/2 mile behind Bob Hales home. 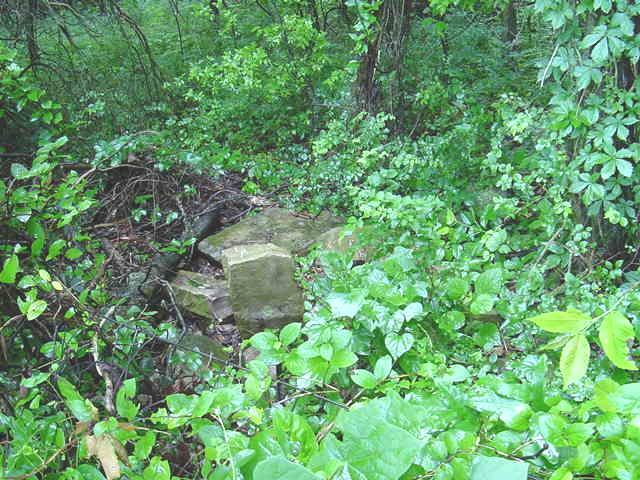 There are six field stones inside a fenced in area that has since collapsed. I've been told that there are 4 Lamb adults and two children buried there. 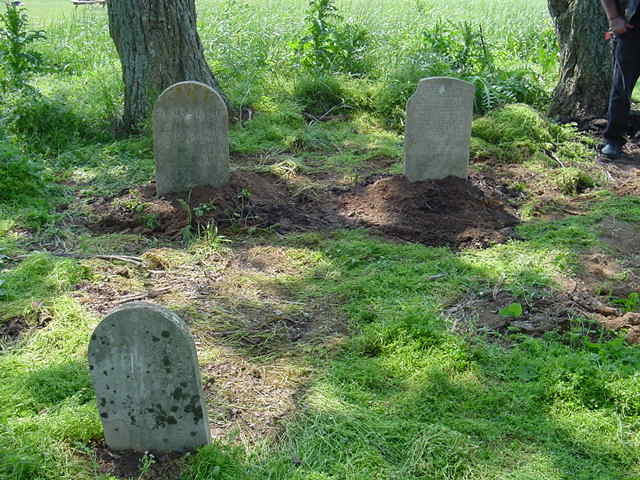 There are other grave stones also but the fenced in area are the Lambs. Nicholas H. Lamb 1831 Captain 24th. Tennessee Infantry Regiment Company D. C.S.A. William Martin Lamb (Kelly) 1827 Private 24th. Tennessee Infantry Regiment Company A. C.S.A. 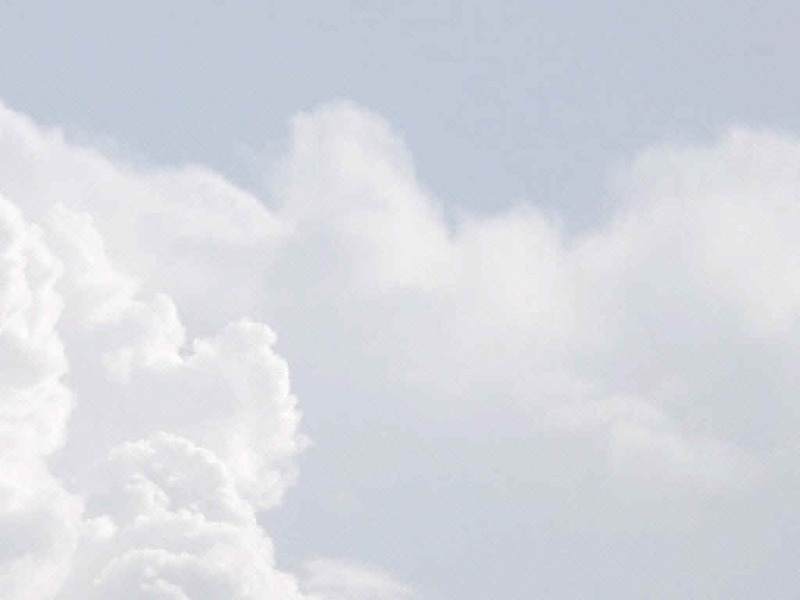 If you can help with any errors or omissions above please feel free to contact us below.